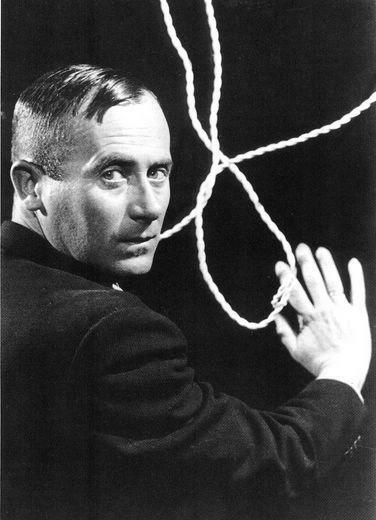 With Surrealist compositions of organic forms, flattened picture planes, and boldly rendered lines, Joan Miró left his mark on the 20th century and beyond. 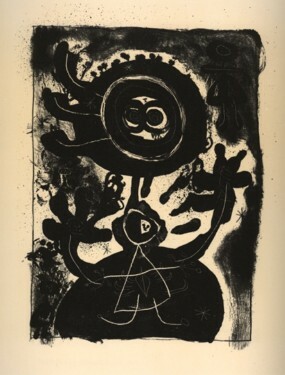 Born in Barcelona in 1893, Miró attended business and art school, focusing on art after suffering a nervous breakdown. He received early support from the art dealer, José Dalmau who gave him his first solo show at the Galerie la Licorne in Paris, 1921.